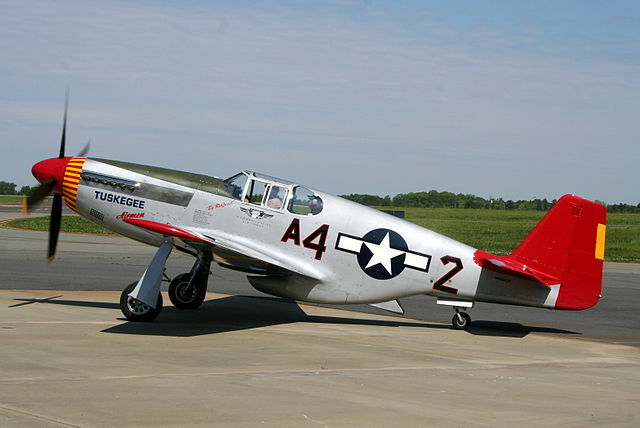 Heart of America Chapter is an official charter of the Tuskegee Airmen, Inc. preserving the history of the Documented Original Tuskegee Airmen (DOTA). The Heart of America Chapter is an official charter of the Tuskegee Airmen, Inc. We are focused in preserving the history of the Documented Original Tuskegee Airmen (DOTA). 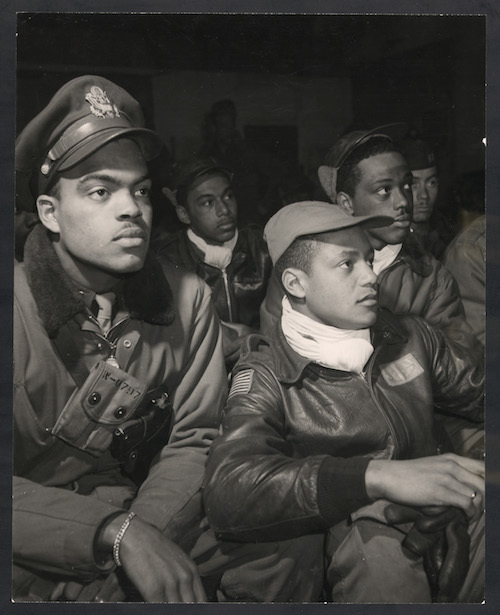 We are one of many local Tuskegee Airmen, Inc. chapters that supports the history of African-Americans in the Army Air Corps during World War 2. At the same time, through local and national programs, we introduce young people to the world of aviation. We are also the Kansas City area’s liaison to Tuskegee Airmen, Inc. scholarship information. This is should be the visitor's number one call to action, e.g., requesting information or getting directions, signing up or viewing another page of the site. Something that's coming up soon goes here, whether that's bratwurst, baseball caps or vampire bat removal. Here's where we talk about a key person in memorable terms for visitors to learn more about them. The bronze medalist in an Olympic medals sweep of great people and the things that they accomplished.